Visit the Orr Family Farm! 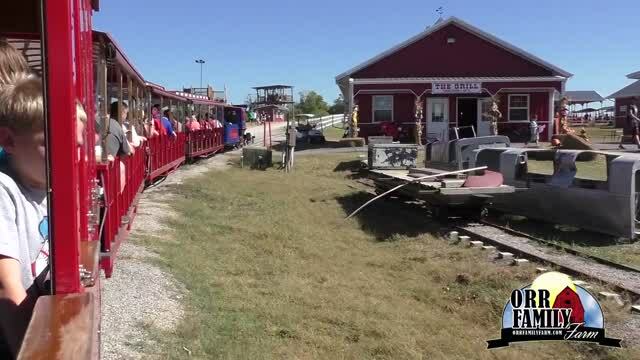 See all of the fun and exciting activities to enjoy at the Orr Family Farm in Moore. 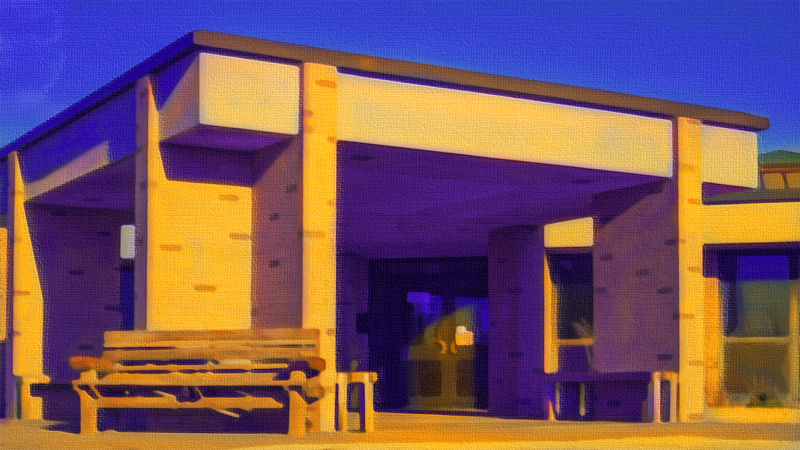 This place is an adventure that the entire family will love. 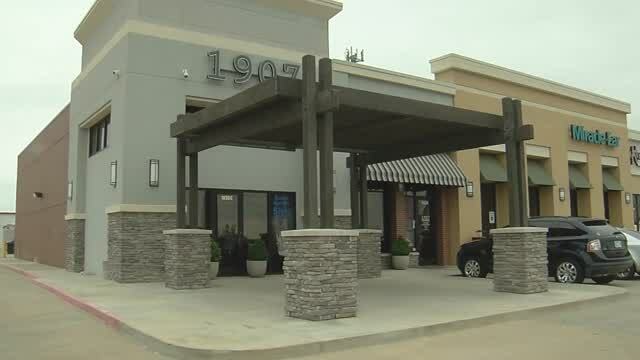 The Restaurant 1907 Burgers and Brews in Moore, is an excellent place to grab a bite, and absorb some Oklahoma Legacy. A hashtag grew into a movement to help people across central Oklahoma. The 1889 Land Run left the empty prairie peppered with hardy settlers like Al Moore.